No 2 Opus Place is Midtown’s tallest residential tower, standing a stately 53 stories high. Along with featuring a collection of ultra-luxe condominium residences, No 2 Opus Place also includes over 45,000 square feet of amenity space as well, providing one of the more lavish living experiences you’ll find in all to Atlanta. Inside, condos for sale at No 2 Opus Place are elegant, spacious, and sophisticated, boasting cleans lines, smooth surfaces, and worldly views that we promise won’t ever grow old. In the kitchens you’ll find marble floors and backsplashes, premium appliances, and under-counter wine storage, while the bathrooms within condos at No 2 Opus Place are outfitted with black marble floors, marble walls, and highly upgraded fixtures and surrounds. Once moved in, you’ll also enjoy access to two swimming pools, a grand entry-level restaurant, an outdoor recreation center, private resident lounges, a screen room, and plenty of additional building features as well. For more information about No 2 Opus condos for sale, contact us today or see what’s currently listed on the MLS by clicking the link below. Listed below are recently closed sales at No 2 Opus Place. Whether you’re thinking about buying or selling a condo at No 2 Opus Place, checking to see what other comparable properties have sold for in recent weeks and months provides helpful insight into current market conditions within the community. For more information about No 2 Opus Place condos or for a complete list of recent homes sold in the neighborhood, contact The Zac Team today! 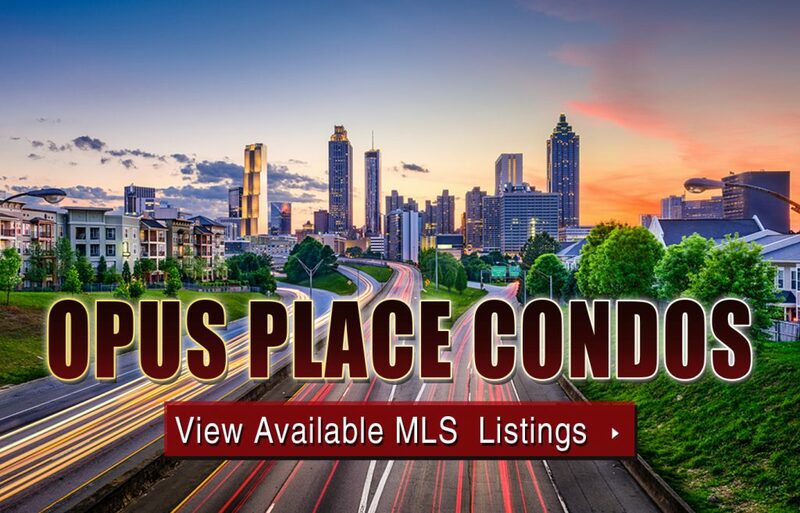 Can’t find what you’re looking for in Atlanta’s No2 Opus Place? Start browsing other Atlanta real estate for sale or give the Zac Team a call at 404.564.7272 for help with your new home or condo search today!